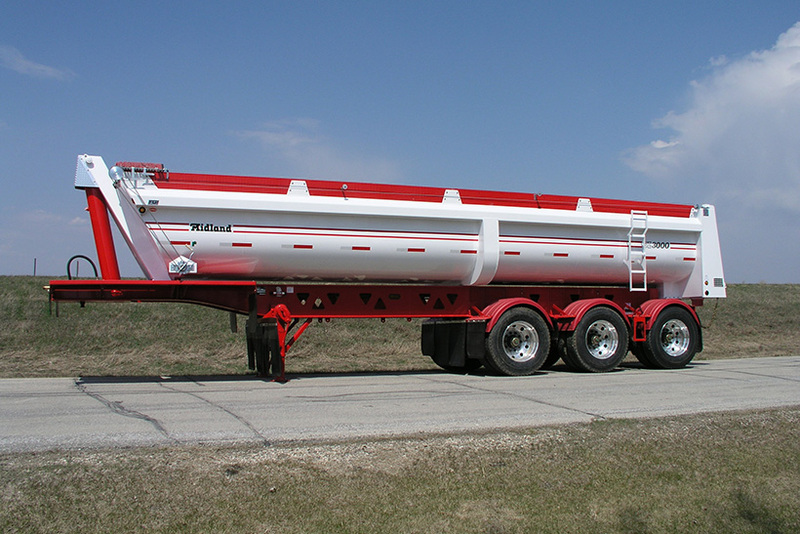 The Midland TC is the industry’s leading belly dump trailer preferred by operators across North America. 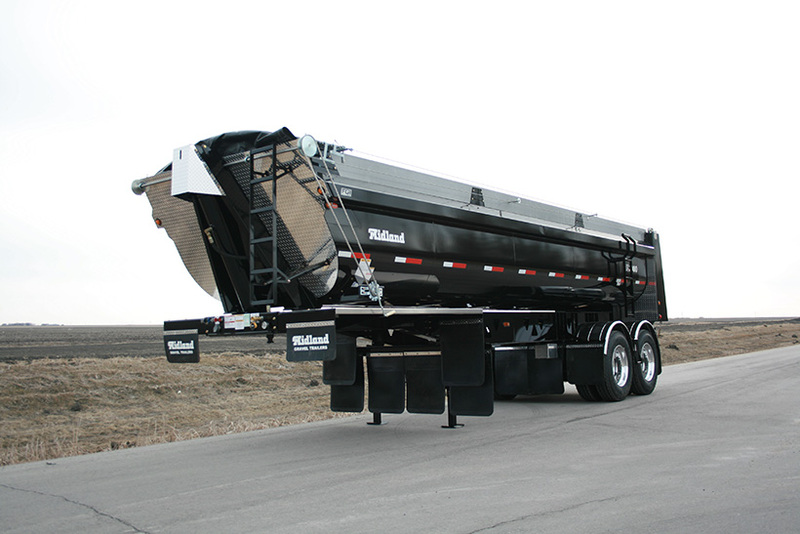 The Midland SLX End Dump is designed with a lower center of gravity giving you the most stable end dump trailer in its class. 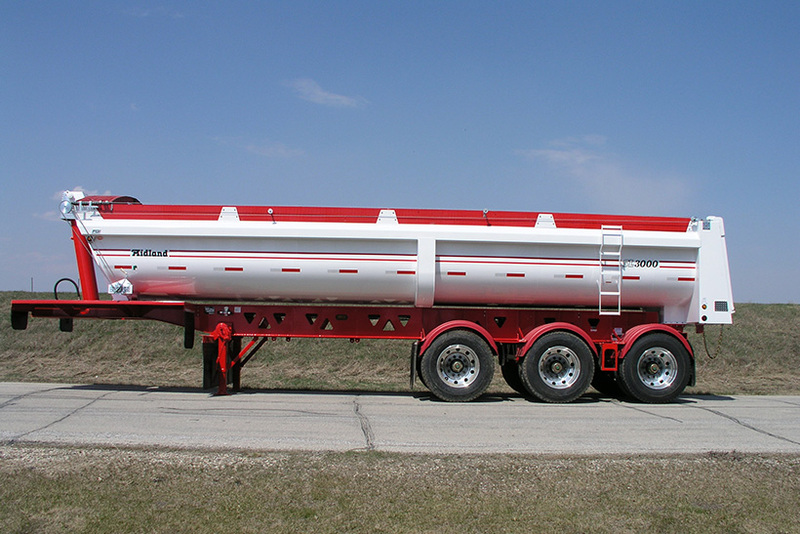 Moving large amounts of product requires a reliable trailer with maximized payload capacity; The Midland Super Train is the trailer for you. 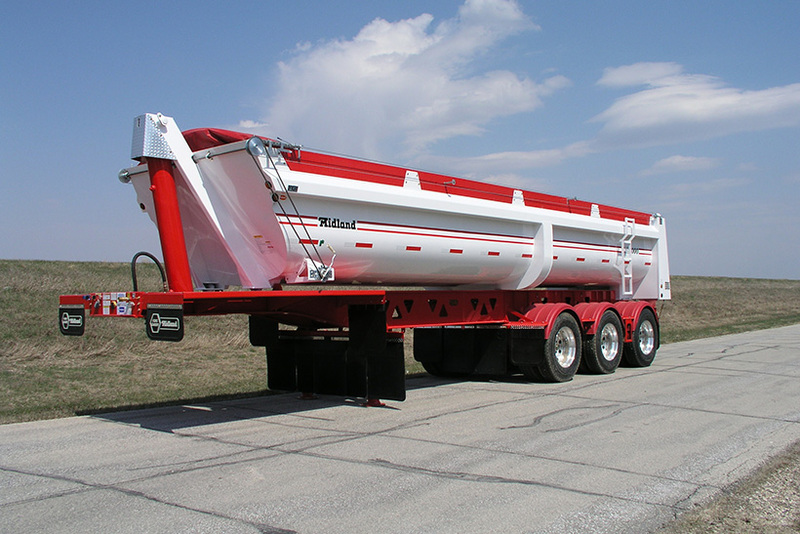 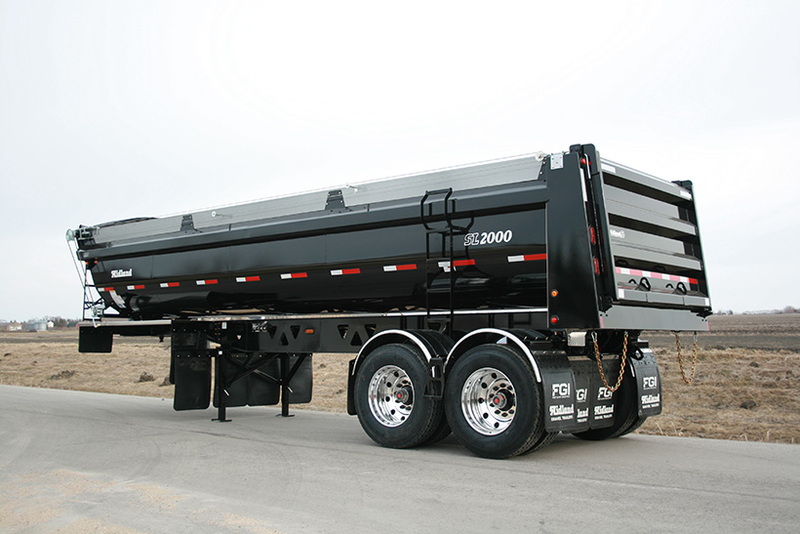 in designing and manufacturing gravel trailers and truck bodies.